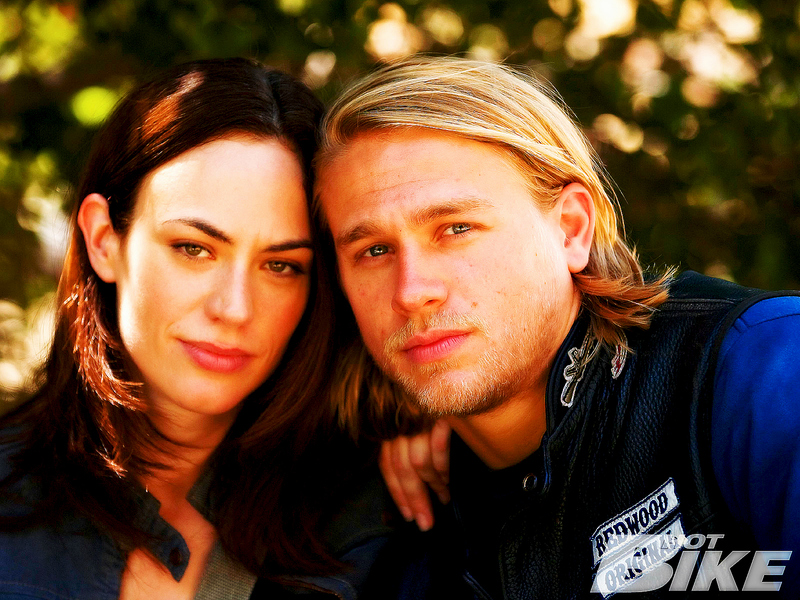 Jax & Tara♥. . HD Wallpaper and background images in the Sons of Anarchy club tagged: sons of anarchy charlie hunnam jax teller maggie siff tara knowles. This Sons of Anarchy wallpaper contains portrait, headshot, gros plan, and closeup.